The Swiss Institute’s newest show acts as both a “conceptual show home for the 21st century” and an “interactive, architectural experience.” It aims to encapsulate trends in architecture and design that have dominated the most recent turn of the century while inviting visitors to interact with technological displays, divided into zones of increasing privacy. 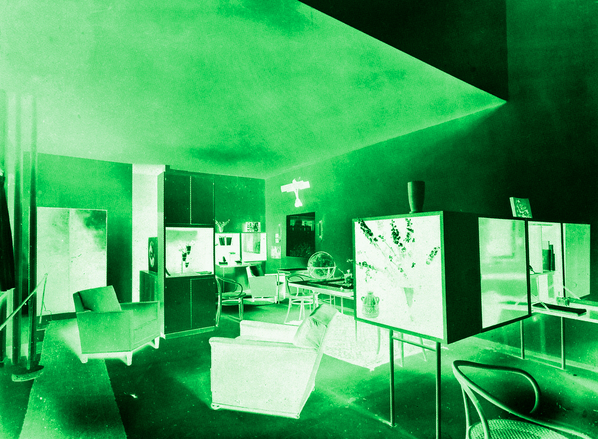 Thus it not only presents “a turning point in the design of modern interiors and a milestone in the evolution of architecture,” but also invites visitors to engage with the ways in which technology has effected the design and culture of today’s society. On view at 18 Wooster Street, New York, NY. 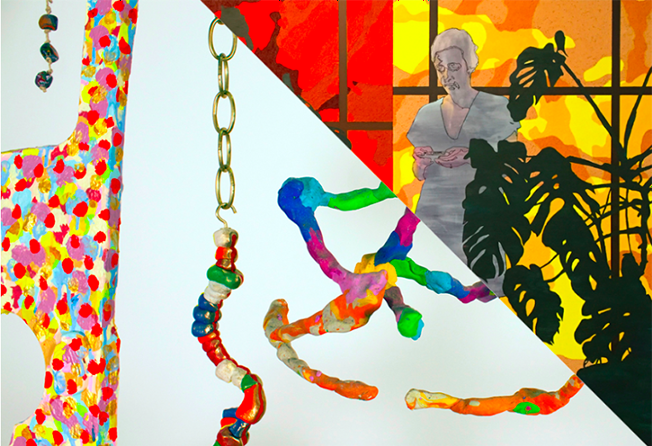 Ortega Y Gasset’s new group show examines the notion of “colorful,” specifically how we often experience color in contrast to that which is tonal or neutral. To truly find what it means to be “colorful,” the works on display examine color contrasted against color, the effect of using color without a neutral break of hue. They investigate what it means to discover the notion of color as complete within itself, rather than defining it in a dichotomous opposition. The exhibition includes works from Andy Cross, Benjamin Degen, Hein Koh, Ben Pederson and Nichole Van Beek. On view at 363 3rd Avenue, Brooklyn, NY. On view at 34 Orchard Street, New York, NY.